Lightspeed Systems Smart Play is the best way to manage videos for your users. We’ve taken our machine learning AI database engine and turned it loose on YouTube to accurately categorize videos. You can easily and safely allow educational videos in just a click. You can also allow and block videos based on the same category decisions you make for other content. Then, whether they’re on YouTube.com or another site with those videos embedded, educational videos will be accessible. 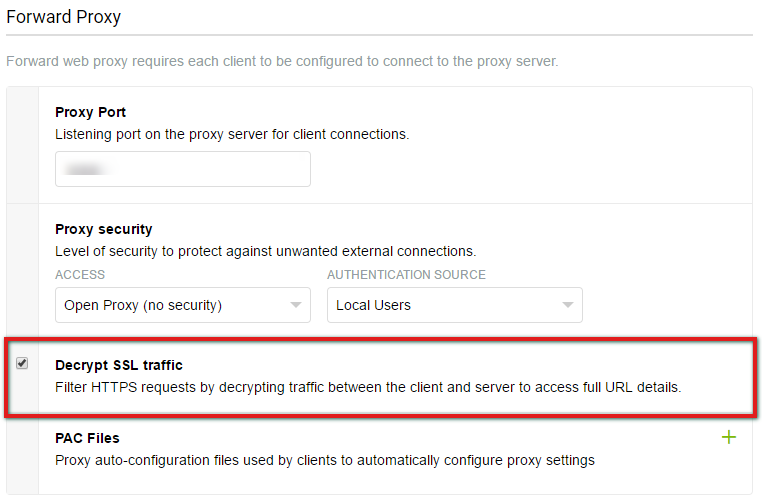 In order for Smart Play to function, the option to Decrypt SSL Traffic must be enabled under Web Filter > Proxy Server > Forward Proxy. Note: Smart Play (with user YouTube access) will not work unless youtube.com and m.youtube.com are recategorized into an allowed category. Note: Smart Play does not work with the YouTube App. If you are a customer using a Lightspeed Cloud Configuration where database reclassification is not an option, you can allow the required access to YouTube by setting the YouTube (For Smart Play) category to be allowed in your Web Filter Policies. 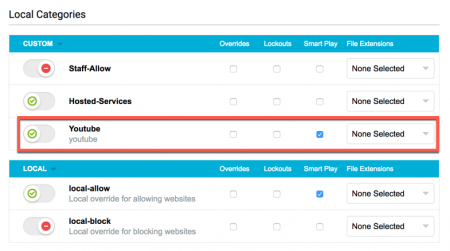 The Smart Play settings described will still need to be applied for proper access. Once Smart Play is enabled, you can manually determine which of our Database Categories you want to allow and which you want to blocks specifically within YouTube. Smart Play categorizes all videos into these various categories. You will have to make these determinations individually for each Rule Set. Navigate to Web Filter > Policies: Policy Assignments > Rule Sets and select the Rule Set you want to modify. In our example, we will be working with our Students Rule Set. Within the Rule Set, you will have several Smart Play specific options. 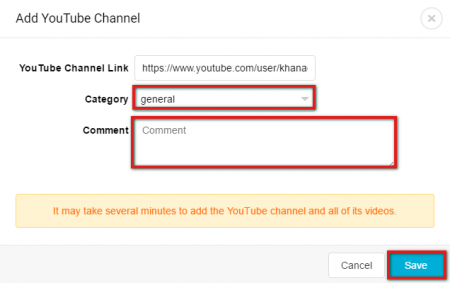 First of all, you will need to determine whether you want to enable unknown YouTube videos. These are videos that are not classified under a specific category. Due to the potentially inappropriate nature of these videos, we advise you to maintain this option disabled. 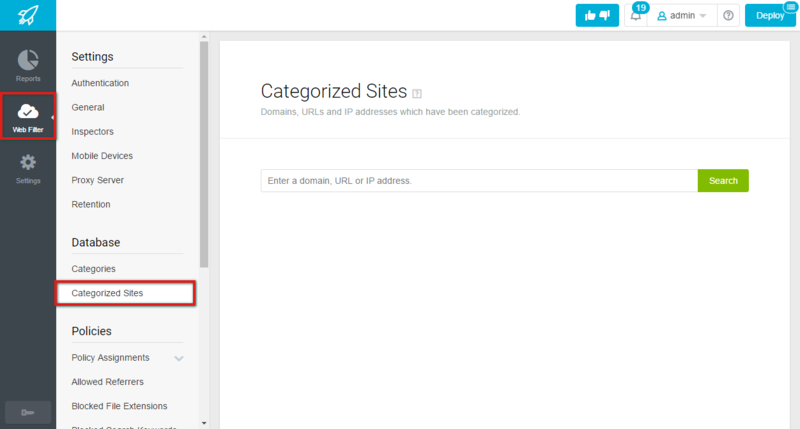 You can locate the Unknown YouTube option under the Unknown URLs, Domains and IP Addresses section of the Rule Set. You can toggle the option to be allowed ( ) or blocked ( ) by clicking the toggle switch. Next, you will be able to determine which categories you want to allow or block specifically within the YouTube Smart Play environment. You can allow or block any category under the Local Categories, as well as the education.videos, adult, and news Normally Allowed and Blocked Categories. Blocking or allowing a category is easy. 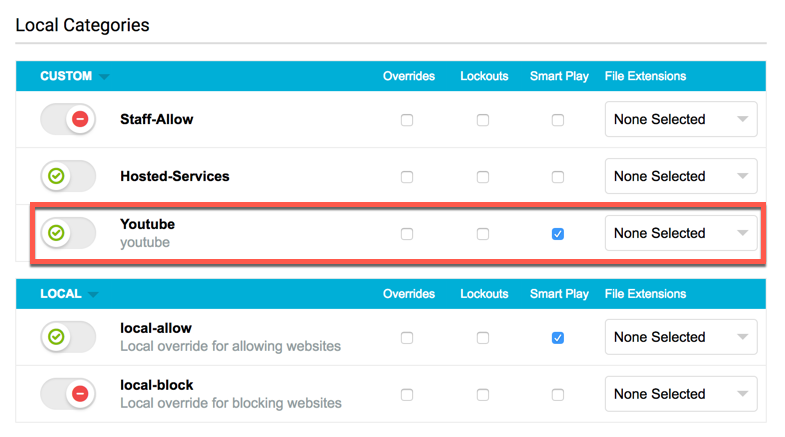 Simply check the box under the Smart Play column to allow a category or uncheck the box to block it. Any category with a check box will be allowed, irrelevant of whether the category is allowed or blocked within the general Web Filter interface. In the example below, the Smart Play box is checked for the mature category. 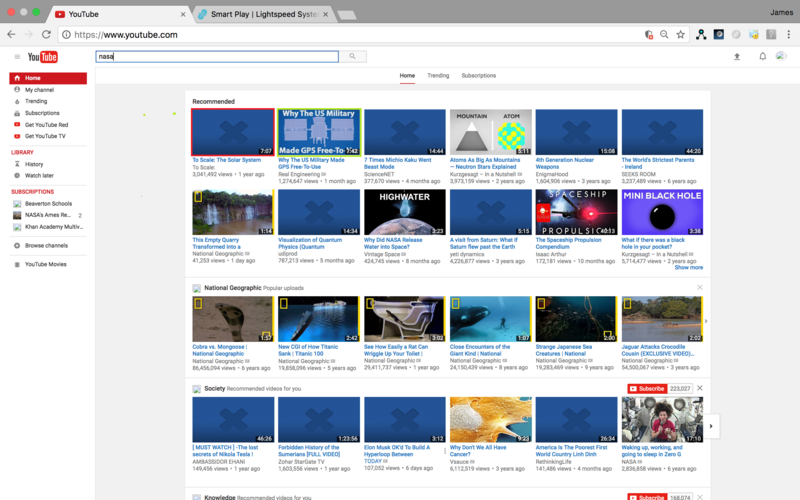 As a result, all YouTube videos that are categorized as mature will be ALLOWED when Smart Play is enabled. On the other hand, if the Smart Play box for the category is unchecked, all YouTube videos that are categorized as mature will be BLOCKED when Smart Play is enabled. Important: Even though both categories are toggled as blocked within the general Web Filter interface, this has no effect on Smart Play. You will have to check the boxes to allow or block categories within the Smart Play interface independently. Note: When Smart Play is first enabled, Web Filter will automatically check the boxes under Smart Play to allow all categories that you currently have toggled as allowed within the general Web Filter interface. You will need to verify that you indeed want these same categories allowed within Smart Play and then check or uncheck them based on your determination. Did you find a video that you believe is incorrectly categorized or that you want to recategorize for your own purposes? You can always report the video for recategorization to Lightspeed, but there is also a simple local solution. 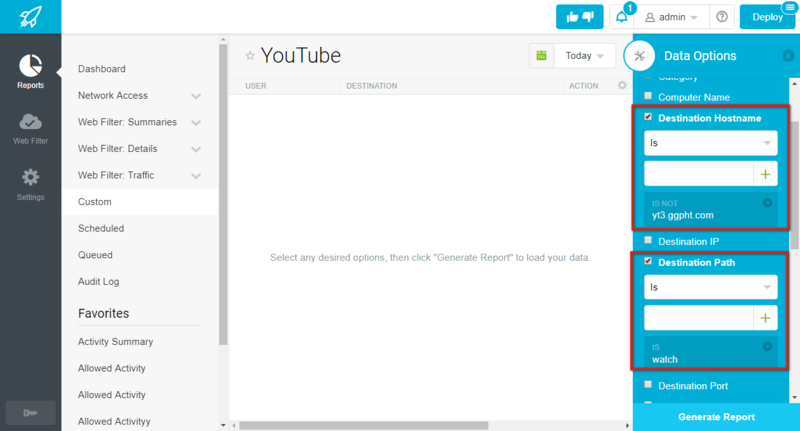 The Web Filter gives you the ability to recategorize YouTube videos and channels. You can recategorize these channels into individual Local Categories, which you can then enable or disable through Smart Play. Note: Smart Play does not support categorizing video playlists, only the indiviudal videos or channels. In order to recategorize a video or channel, you need to navigate to Web Filter > Database: Categorized Sites. Within the search bar, search for the URL of either a single YouTube video or an entire channel. Locate the video or channel on YouTube, copy its URL, paste it into the search bar, and click Search. Once you search for the video or channel, the following will display. Click on the video/channel name to recategorize it. The following box will pop up. Select a new Local Category for the video/channel from the drop-down to the right of the Category menu. You can enter an optional comment in the Comment box. Click Save. Note: Individual videos will be recategorized immediately, entire channels may take several minutes to recategorize, depending on the amount of videos in the channel. Note: Once a channel is recategorized, you will not be able to recategorize individual videos within that channel. Note: If you categorize channels like YouTube’s Music Channel, videos that appear on this page are not categorized (allowed or blocked) because they are linked from the video’s host channel. Once a channel or video is recategorized, you will see it in your Results under its new category. You can reset the channel/video to its original category by clicking the green RESET button next to the channel name. 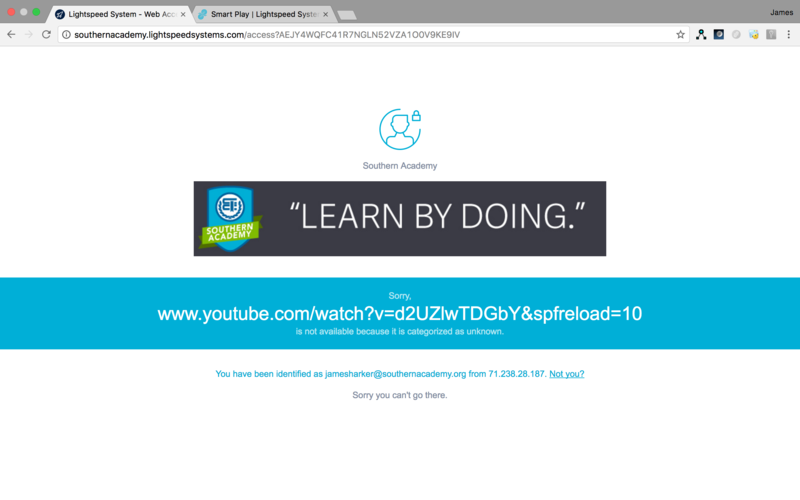 The following is a sample student view of YouTube when Smart Play is enabled and YouTube browsing is allowed. Videos that fall into your Blocked Categories/Lists will display a blue “x” (highlighted in red in the screenshot above). If a user clicks on them, a block page will be displayed. Tip: The Computer category needs to be on for YouTube to work. Tip: Do not use youtu.be short URLs for local recategorization. Use the full URL. Tip: Enable the option to block unknown videos for students. You may want to disable it for teachers/other users. 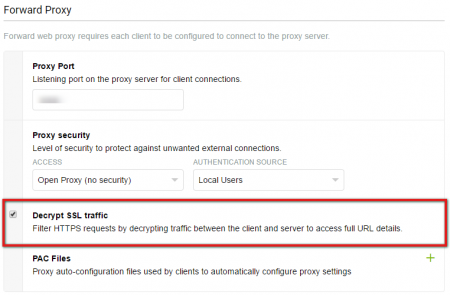 Tip: If you are going to be decrypting youtube traffic with a PAC file, you should have youtube.com, yt3.ggpht.com, yt3.gght.com, and ytimg.com sent to the proxy.